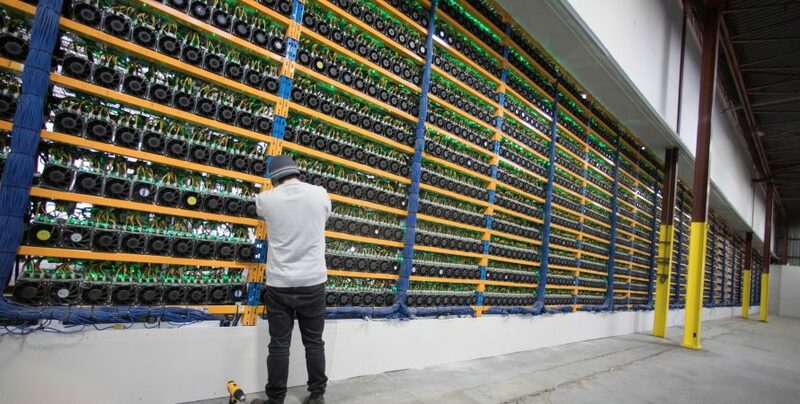 It has been reported that hackers have been placing crypto mining malware on devices, networks, and websites at an alarming rate to mine for cryptocurrencies. And indeed, they are so common that security apps often de-prioritize them. Hackers or crypto miners usually take over your computer to mine for cryptocurrencies through a process, what is now called Cryptojacking. They first install a crypto-mining malware in your network by ‘Phishing,’ that is tricking someone on the inside of a network to click a link that is sent via mail or pop-ups. Once they get into the network, they can ‘borrow’ your computer when you are not looking, to mine for cryptocurrencies. These, however, are not treated as a legitimate threat like a botnet or a Trojan. Security apps have so many malware detections in a single day to attend on a priority that they usually ignore a crypto mining malware as they only work in the background and do not steal any data or cause any significant damage. 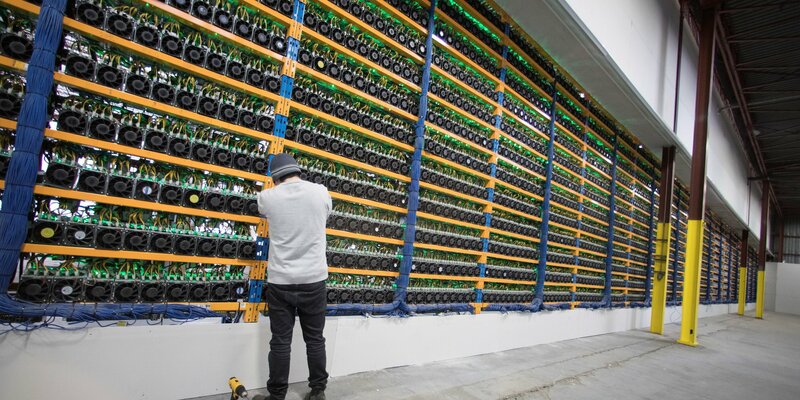 But, according to Troy Kent, a threat researcher at Awake Security, a crypto mining malware could also be used for nefarious purposes like stealing corporate secrets. He presented his research at the InfoSecurity North America Conference held in New York. “They can come in, and they can steal files, they can steal intellectual property, they can steal credentials and then log in as maybe the CEO. Or they can download more software. They can bring down services.” Kent said in an interview with CNBC. He insisted that no one needs to be technologically sophisticated to carry out such an attack. Anyone can do it. He demonstrated this at the conference, and it took him only a few hours to pull it off. Crypto mining malware run surreptitiously and remain undetected for a long time. Such a threat is not that easy to detect using conventional detection, and security apps often deprioritize or dismiss them even when they are detected. Kent told CNBC that he is unsure whether hackers are already using this technique to attack companies. However, it is only a matter of time before someone realizes this. Kent says that he revealed this huge technical flaw so that businesses are more aware of this possibility and can start working on their securities to be safe from any such attacks. Kent suggests that companies adopt more advanced detection techniques based on behavior and analytics.